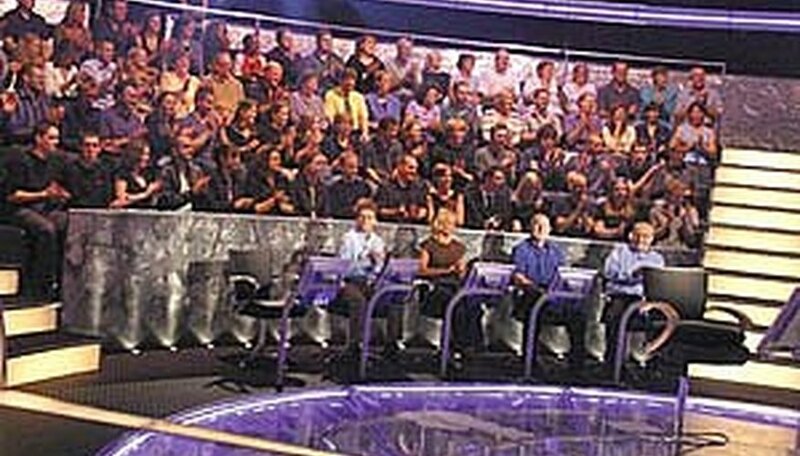 Ever wanted to be an audience member on one of your favorite television shows? Well if you live in Los Angeles or are visiting the city, here's your chance to not only sit in the audience. Make a few extra bucks while you're doing it. Log onto Craigslist and click on "Talent" under "Gigs," and "Television/Film" under "Jobs" and search "audience." This will sort the ads for you of casting companies that are looking for audience work. The ads will list what show they are looking for audience members for, how much they will pay you, and what date and time you will have to work. Most of the time you will have to e-mail your picture and stats to the casting director who posted the casting call. Google paid audience work in Los Angeles. If you're already a member of casting websites like Actors Access, LA Casting and Now Casting, many casting agencies will post audience work there. If you're not a member, there is a fee to register with those sites, but one day of audience work usually pays off membership for a year or 6 months.